Cotton white clouds spiraled against the bright sky like dancing ribbons as the sun flickered golden light. 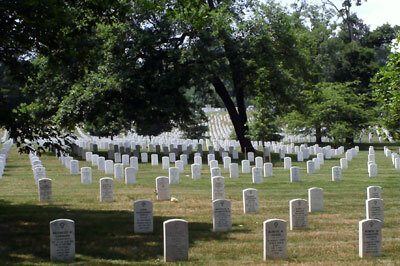 Saturdays were seldom a busy visiting day at the cemetery, for many chose to mourn the dead on God’s holy day instead. Nathaniel Evers, however, often reserved Saturday afternoons for driving up the graveyard’s gravel road and parking right beneath the tall oak tree. The “click” of the red station wagon’s alarm echoed throughout the arrays of gravestones as Nathaniel stepped on the damp grass, each emerald blade kissed with morning dew. In one hand he held a small woven basket and in the other a bouquet of lavender lilies. He marched up the sloped hill, his timeworn knees crumbling, and he finally reached Anna’s gravestone. soggy sandwich with a slice of processed ham and rugged Swiss cheese in between two pieces of stale rye bread, a plastic baggy full of sliced baby carrots, and a mini carton of chocolate milk close to its expiration date. He then took out a warm, gooey cookie with melted chocolate chips and sat it in an unfolded napkin. following your recipe, but I know no one can make it quite like you. I added a pinch of salt this time.” He placed the cookie on the grass near the stone along with the bouquet of lilies, a few petals detaching from the stem. Nathaniel took a breath, inhaling the cemetery’s bitter spring air, and when he looked down, he noticed a coil of ants crawling towards the cookie.